drawing by Fred Klonsky, from his blog on wordpress. The The Chicago Tribune released a poll this morning claiming that Emanuel would eke out a victory if the election were today. 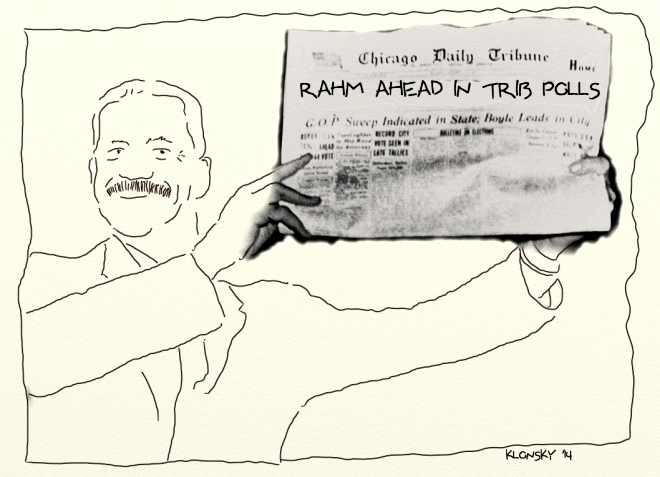 I’m skeptical about that: The Trib is endorsing Emanuel and probably wouldn’t mind generating a little band wagon effect for him. 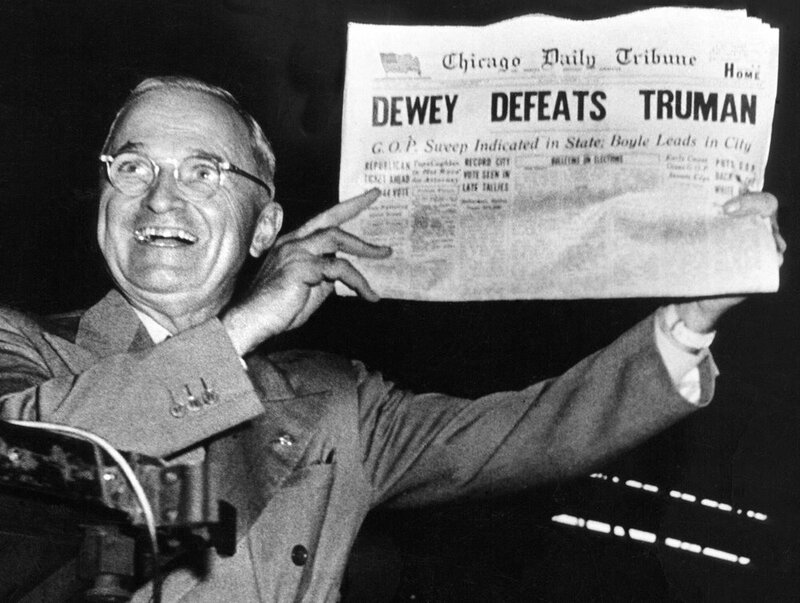 Also, The Trib predicted that Emanuel would win the primary, and we saw how that worked out. Finally, the poll’s results count on Rahm Emanuel receiving a substantial majority of African American votes. With Toni Preckwinkle, Jesse Jackson, Congressman Danny Davis, and now Willy Wilson endorsing Chuy, I’d be very surprised if that happened.